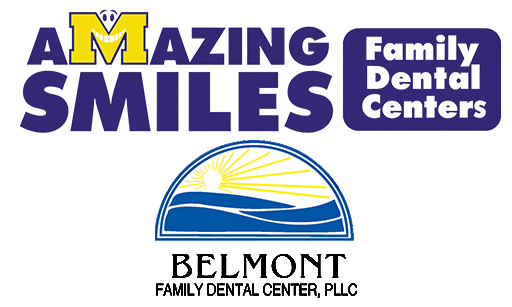 Amazing Smiles Family Dental Centers, Fredrick M. Vega, DDS P.C. and Associates, welcomes you to our practices. The primary mission of our Web site is to provide our patients a seamless conduit for the exchange of information about improving individual oral health, whether at home or at one of our practices. As you navigate through our site you will find information about general dentistry, dental hygiene, dental procedures and treatments. We believe our patients deserve to have a conduit by which to receive current, accurate information in order make informed choices about their individual and family's oral health. As licensed dental practitioners our doctors and dental hygienists here at Amazing Smiles Family Dental Centers work with each patient to help them achieve and maintain healthier gums and teeth and a beautiful smile. Our staff takes the needed time with our patients to explain individual treatment options and informs them of additional preventative care alternatives. Our offices are conveniently located throughout Central, New Hampshire. Feel free to call or e-mail any of our Dental Centers at anytime with questions you may have. You can be assured that our courteous and dedicated staff will do everything possible to make each visit to our practices pleasant. Attention New patients - Prior to your first appointment, please click on the "$85 INITIAL EXAM " link below and take advantage of this Offer from Amazing Smiles Family Dental Centers. Belmont Family Dental Center, P.L.L.C.